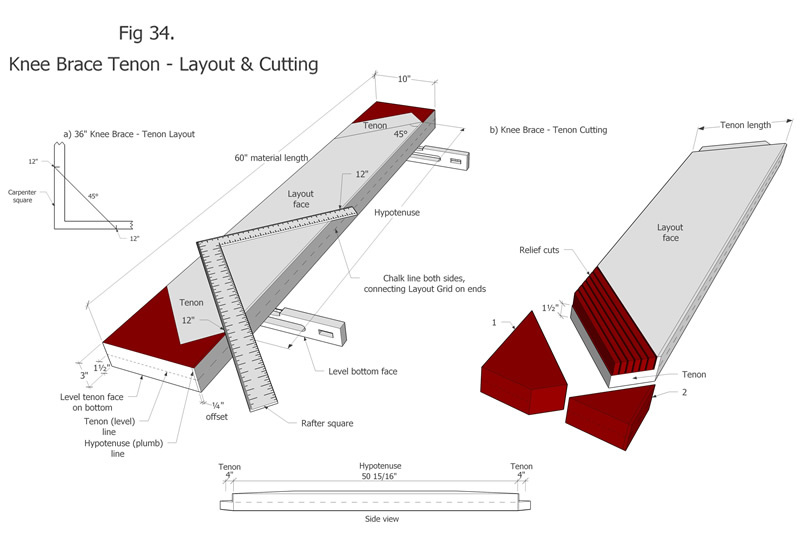 Post and Beam is the transition method between log ‘laftwerk’ and timber ‘framework’, from ‘scriber’ to ‘square ruler’ layout. 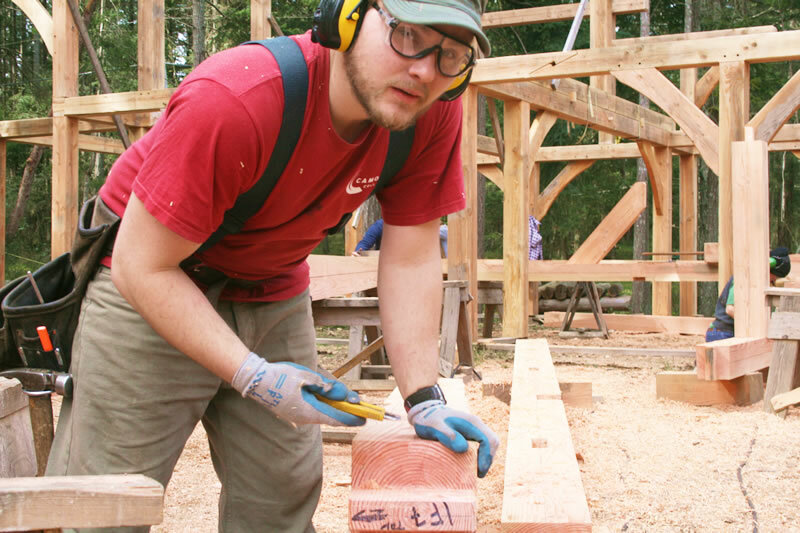 The northern Vikings built multi-storey Stav churches using log posts and half timber wall infill as a method termed ‘stav og laft’ (post and beam). The early Roman Empire employed a rough hewn timber post and beam frame with rock rubble wall infill called ‘opus craticium’. 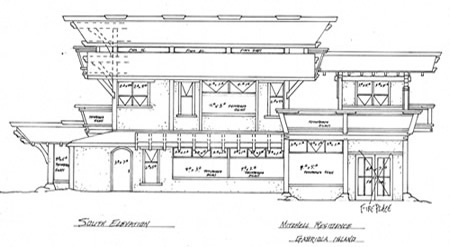 Throughout the Orient multi-storey temples were/are constructed of logs and timbers using the post and beam method. 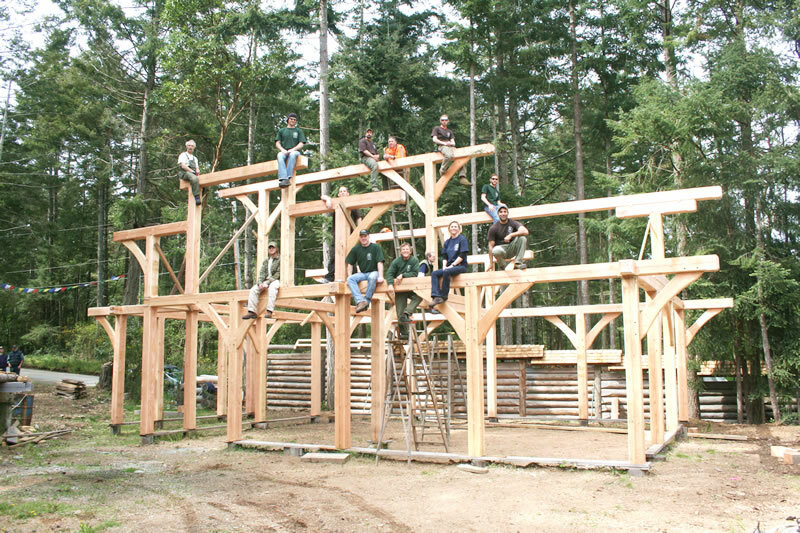 In medieval Europe a braced-frame post and beam platform method called ‘stockwerksbau’ allowed for multiple storeys and became the primary construction type. 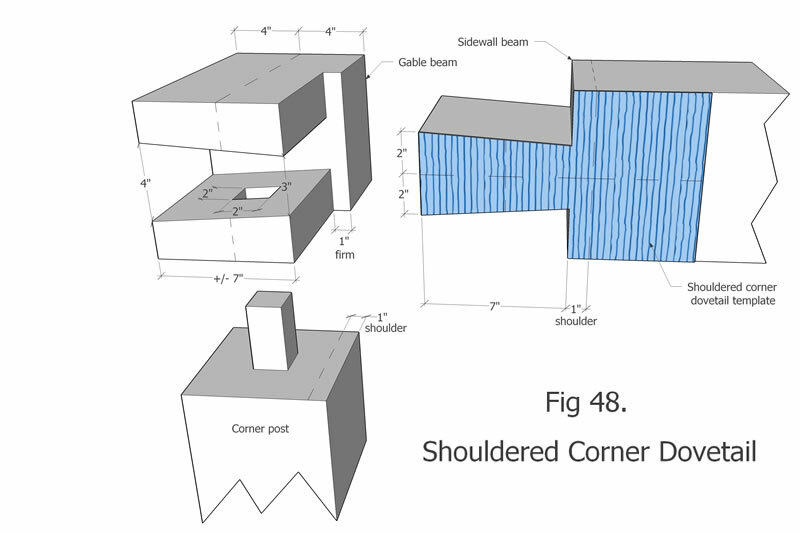 Despite a variance in joinery, they all employ(ed) a ‘centerline’ for referencing joinery layout. 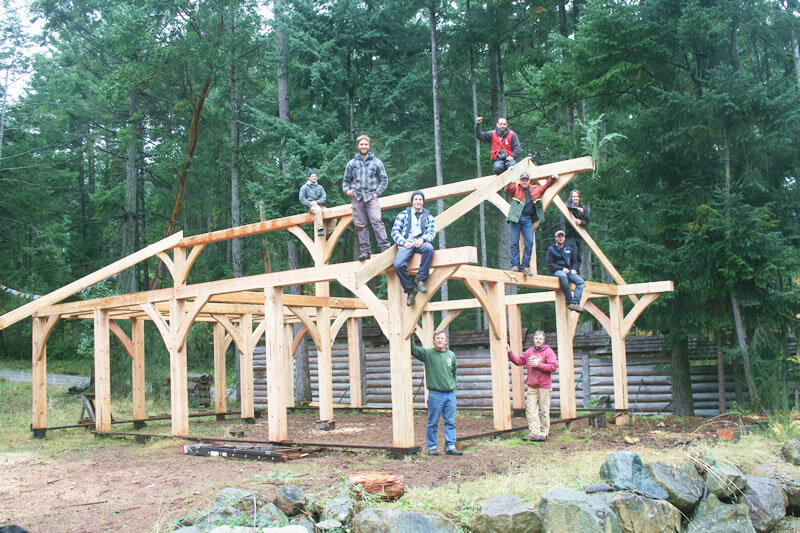 Master Builder, Author and Instructor James Mitchell teaches traditional Post & Beam braced timberframe joinery, employing Centerline Referencing with Square Ruler and Template Layout. 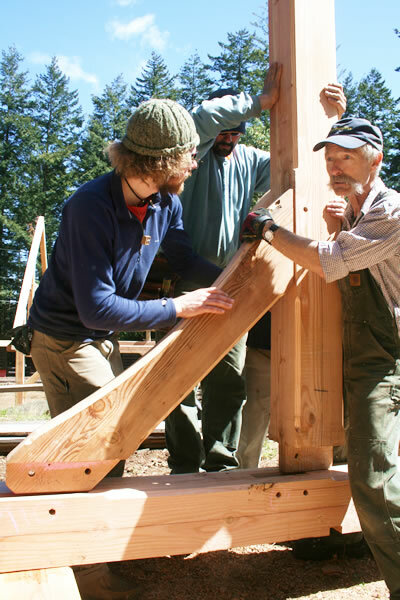 These four courses are designed to provide the doable steps and skills to construct a variety of timber Post & Beam structure types. 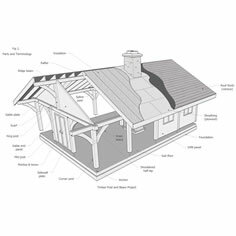 And to show how modular, interchangeable, storable components allow one to build their dream home, without even having the land! Built and stored 4 years before land purchased. 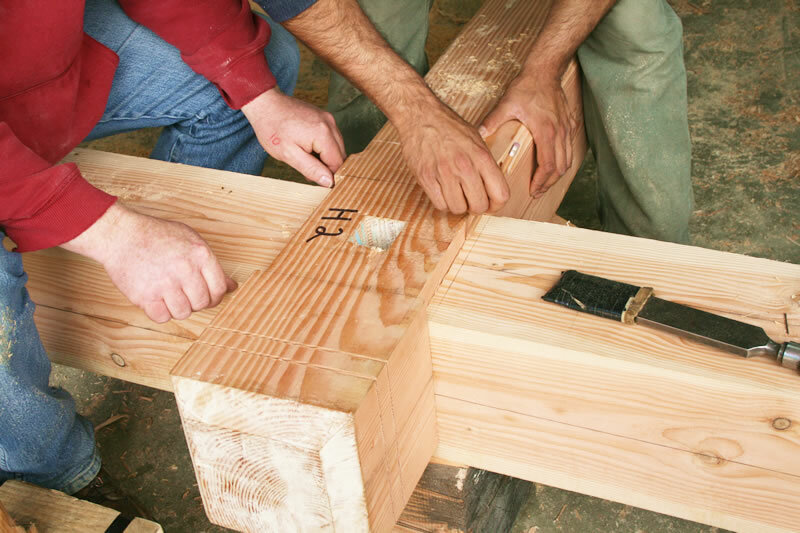 Everyone knows that a timber is just a square(ish) log, therefore to marry irregular timbers, a centerline is the only way! 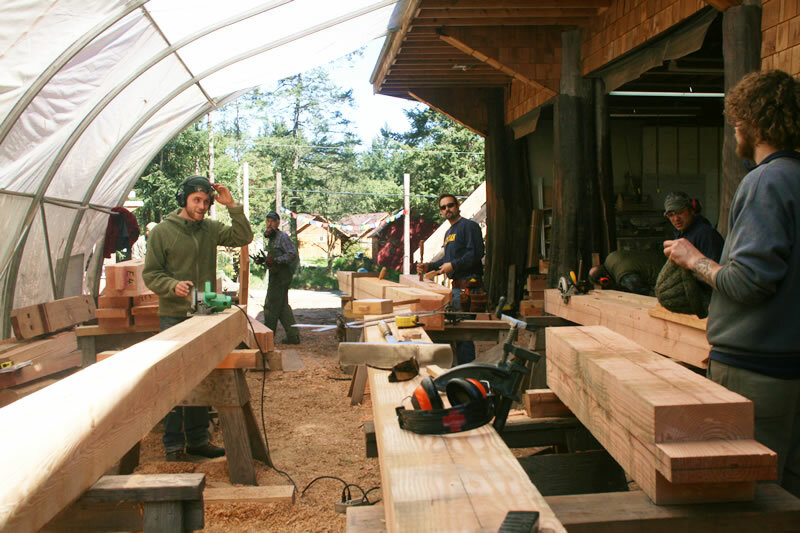 The centerline reference method learned in this ISBA Timber Post & Beam course is fundamental to the centerline referencing of ISBA Log Building, and ISBA Timberframe Bents. Its all about consistency and step-by-step skills building.